Most every modern mobile phone comes equipped with a fingerprint sensor. A quick scan is all it takes to unlock the phone, gaining access to private pictures, payment details, and personal information. Setting a device to unlock only after scanning a 100% match to your unique fingerprint is ironclad in theory. However, as often is the case with futuristic technology, there are complications. Far from being foolproof, fingerprint technology has proven itself susceptible. To gain access to a fingerprint-locked phone, hackers need only use a 2D fingerprint printed with an ink that conducts electricity when put on special paper. 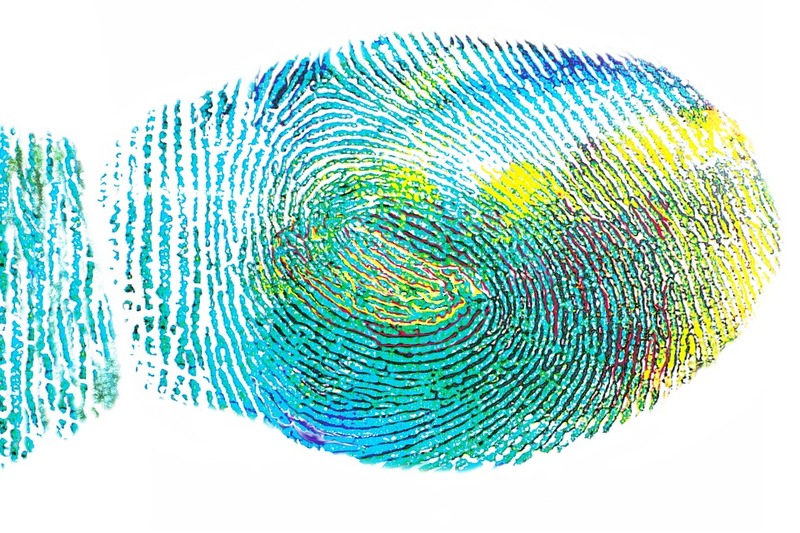 Hackers can recreate any fingerprint with electronically-charged ink and special paper. Researchers tested these printed fingerprints on a bevvy of mobile devices and found that the fakes had sporadic success, unlocking the Samsung Galaxy S6, Huawei Honor 7, iPhone 5s, Meizu MX4 Pro and a couple popular Android models. 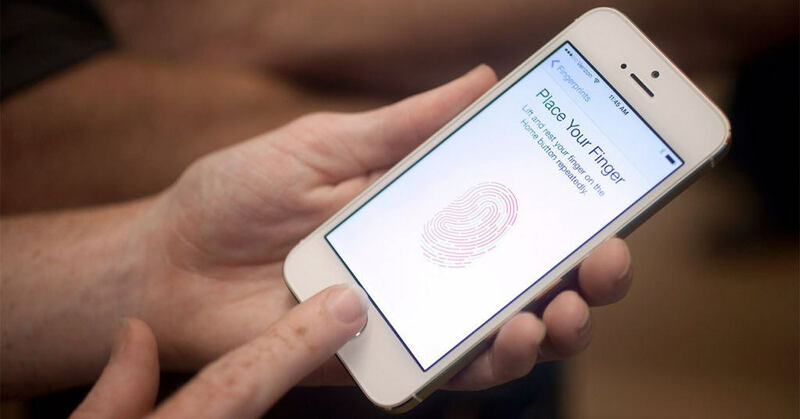 While they assert that "not all the mobile phones can be hacked" using printed fingerprints, "it is only a matter of time before hackers develop improved hacking strategies not just for fingerprints, but other biometric traits as well that are being adopted for mobile phones (e.g. face, iris and voice)." 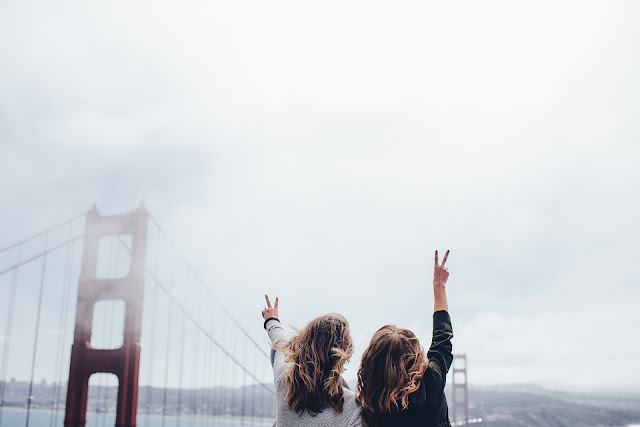 Recently, the National Institute of Informatics in Japan warned that flashing the peace sign can give hackers all the information they need to replicate fingerprints. Thanks to our high-quality smartphone cameras, an image of fingers can actually capture fingerprint data, according to Professor Isao Echizen. The image doesn't have to be a close-up either; photos taken up to three metres away are enough to show off your finger folds to potential hackers. For anyone with a Facebook gallery loaded up with images of peace signs, this poses a problem. As Echizen says, a stolen password can be changed, but fingerprints last a lifetime. The ubiquitous peace sign is seen round the world, but is especially prevalent in Asia. As such, the National Institute of Informatics is creating a transparent film that will adhere to fingers to mask fingerprints. Unfortunately, this invention is not set to release for another couple years. As faster methods of payment increase in popularity - contactless, Apple Pay, Android Pay, and Samsung Pay - fingerprint authentication is adopted into mainstream convention. Banking institutions, paragons of formality and tradition, are catching on to the trend and allowing customers to identify themselves with fingerprint, voice, and facial recognition. Embracing new technology sets society on the road to advancement, safety should be considered just as thoroughly.